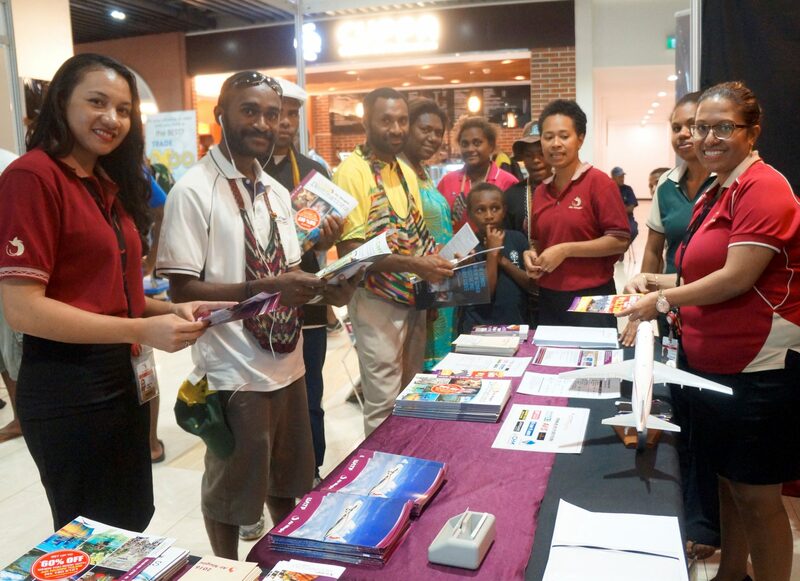 Air Niugini booth at the first Vision City Trade Expo that’s underway at Vision City in Port Moresby this week. 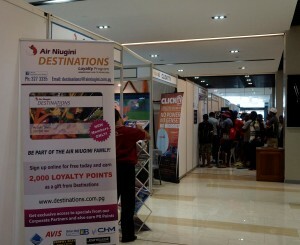 About 20 organisations from various industries are participating to showcase their products. 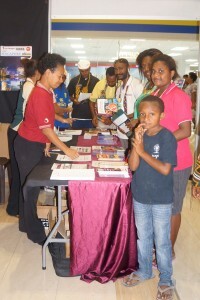 It’s an opportunity for people especially school children who are currently on holidays to attend and ask questions. The expo ends on Sunday 03rd July 2016.